2016… Wow. How do you top a year like this? When we look back on this year, we can’t help but smile, shake our head, and smile again. There were some lows (you know what they are) and some big highs. But one thing’s for sure: there were some serious developments this year, too! Especially in Marketing and Tech Land, which is– after all– where we live. 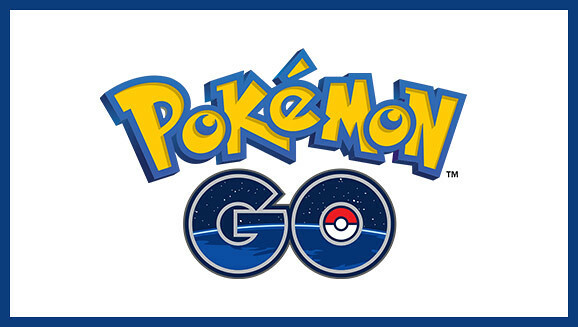 Don’t tell me you’ve forgotten about Pokemon Go already! The childlike wonder we witnessed was heartening. The little app has paved the way for further VR/ geo-based gaming platforms to come in the near future. See our write up of the app. Virtual reality has been embraced across many major players this year– Nintendo to Facebook. Read our special report. In marketing world, Instagram went from little fish to shark this year. Its first prey? Snapchat, of course! Did you see that “Instagram Story” feature that just looked a little too much like Snapchat’s? Strange to think the Facebook-owned app didn’t even have a feed algorithm earlier this year. Yep, remember when Instagram was in chronological order? And everyone said they’d jump ship when the optimised feed was introduced? And then nobody did…. But there was goodwill about! We celebrated a huge donation of $1.6 million raised by Witchery for our charity partner, Ovarian Cancer Research Foundation (OCRF) recently. And we had the honour of building and launching OCRF’s brand new website. For such a deserving cause, we couldn’t be prouder. With everything going on this year, you might have already forgotten it was an Olympic year! 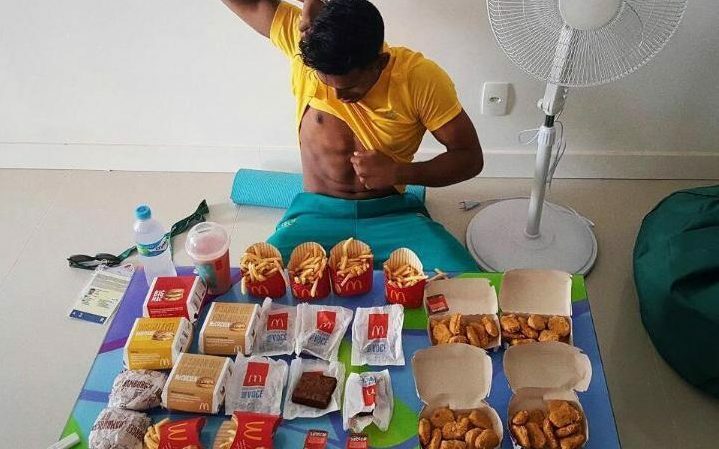 We got the inside scoop from this year’s Olympic viral star, Sawan Serasinghe, whose McDonald’s feast attracted a whole lot of social media attention…. How to go viral 101, right here! Tesla continued to win on every single front. We took particular interest in their advances in battery technology, and their solar tile roofing that made our little hearts beat a little faster. Their dedication to a beautiful, stylish, renewable future continues to take our breath away (yes, we have a little crush). And of course, we wouldn’t be citizens of this great city without mentioning it…. The Bulldogs. What a win! We also mused about our enthusiasm for the combo of AFL and mobile tech. Because we’re nerds, we used them as a case study for the growth of mobile, and how brands and organisations need to be responsive to change. So how do you top a year like 2016? If there’s anything to learn and remember from 2016 coming into the new year, it’s that you have to be ready and adaptable to change. And it’s something that we at Dando have done and will carry on into the New Year. On behalf of the team at Dando, we wish you a joyful festive season and a fantastic New Year! We look forward to catching up with you again!